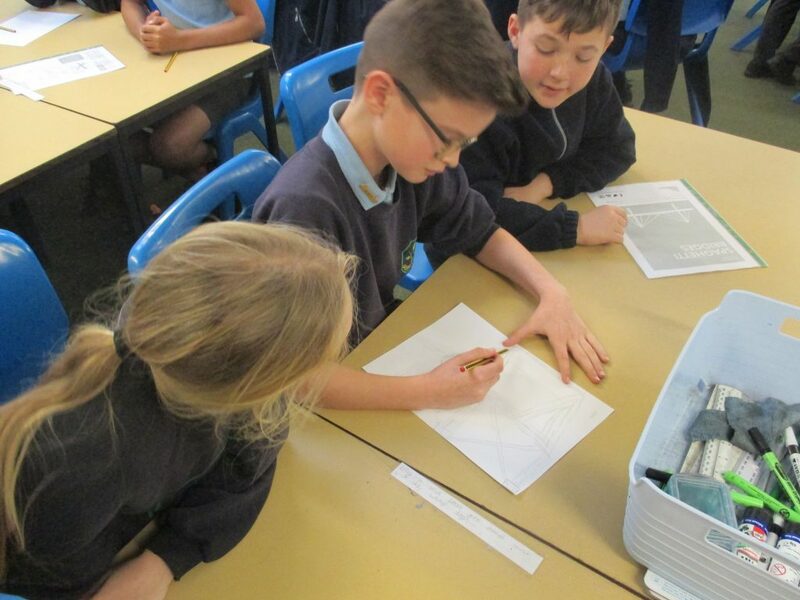 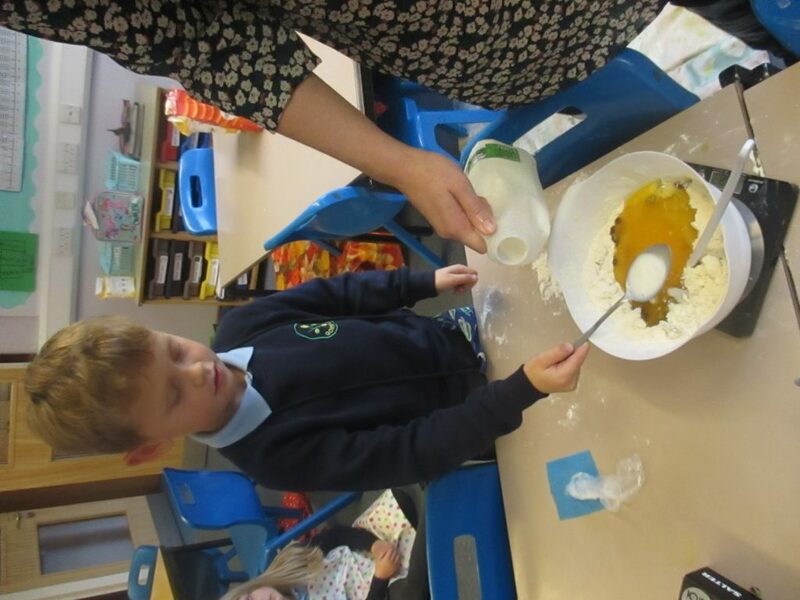 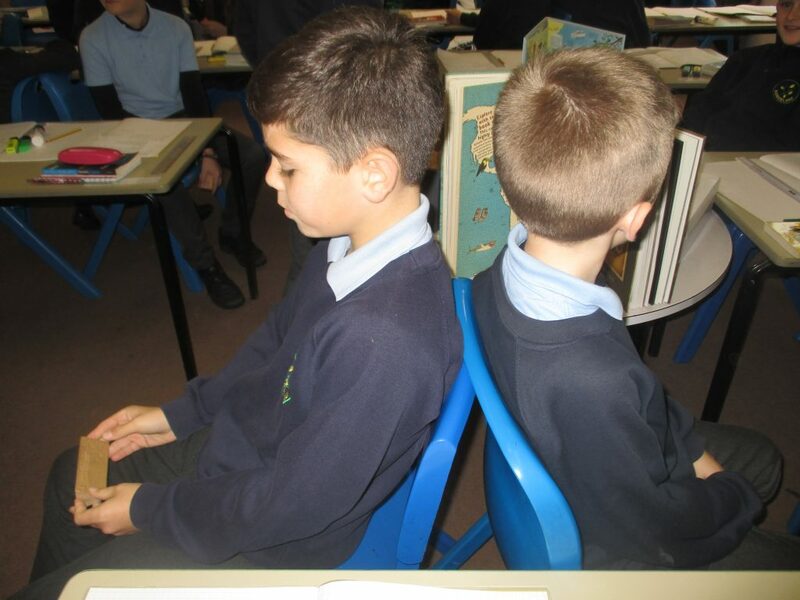 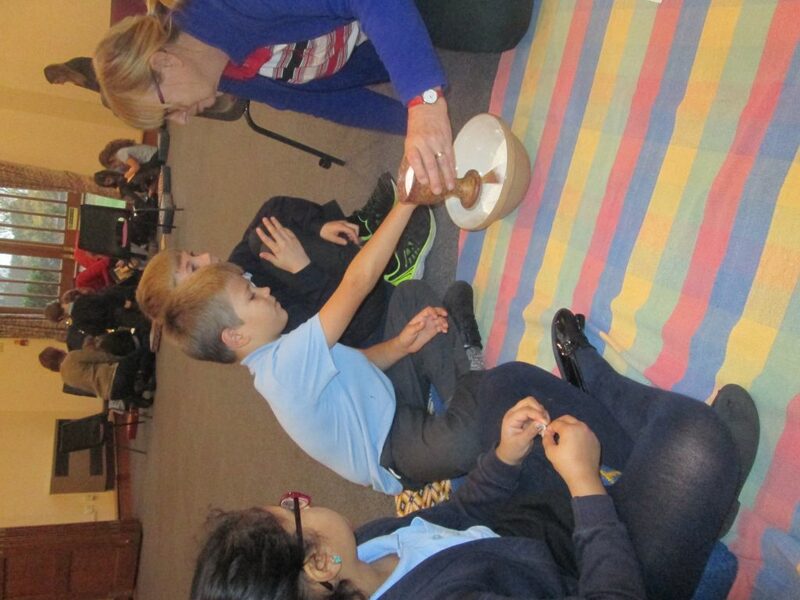 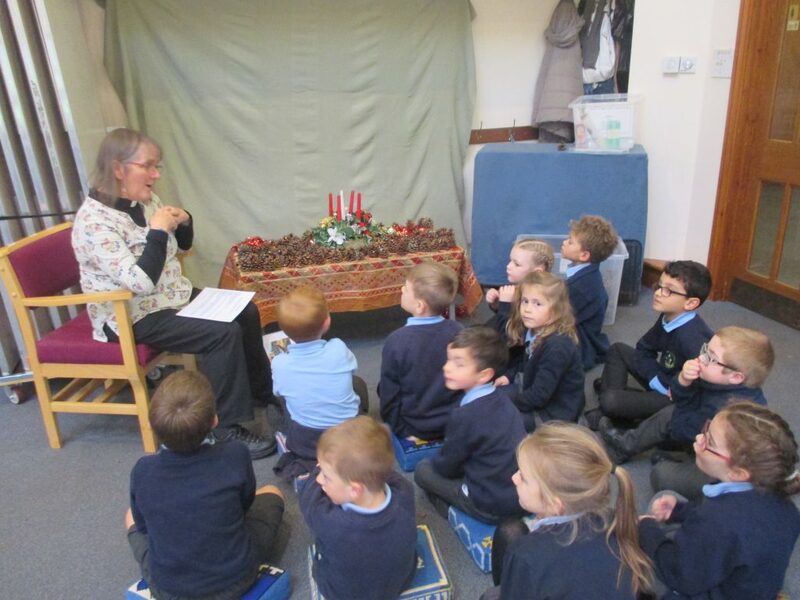 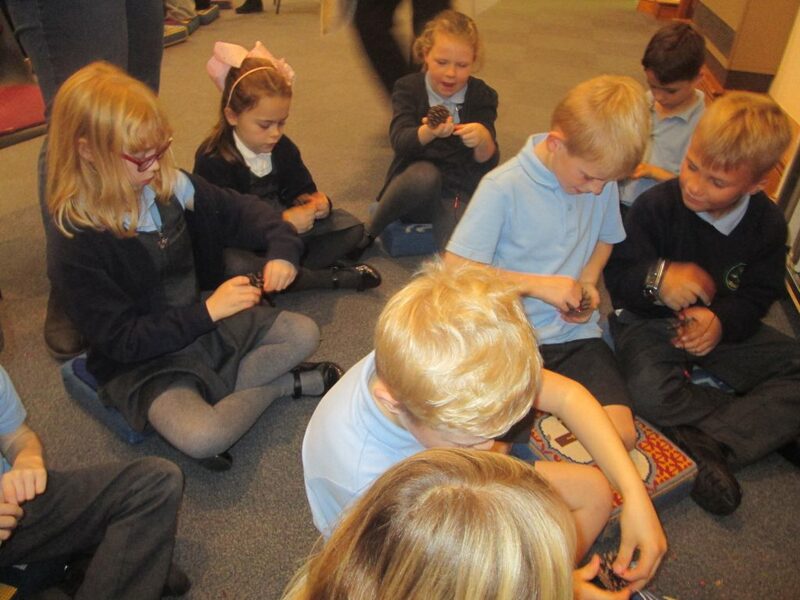 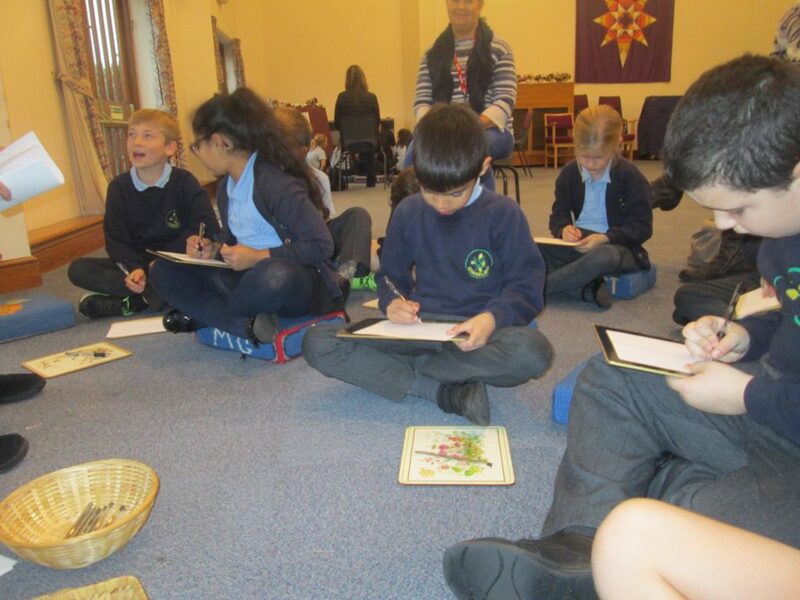 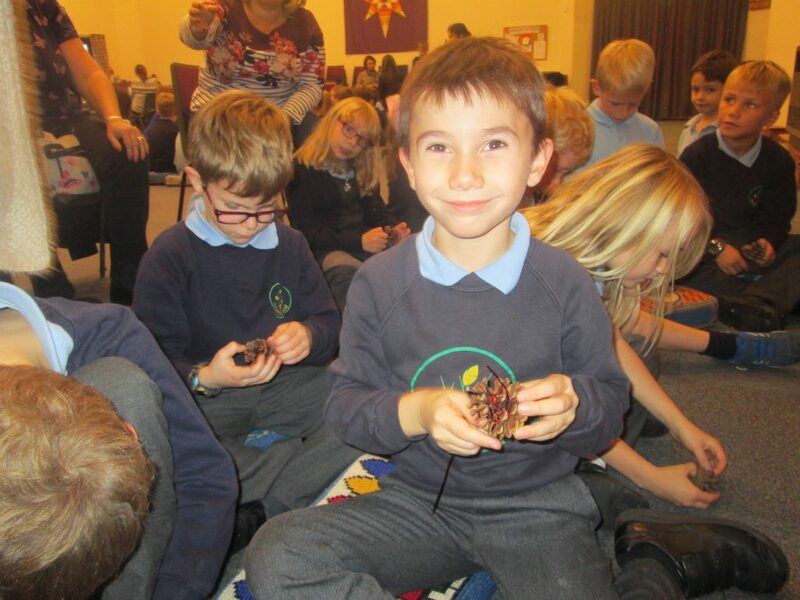 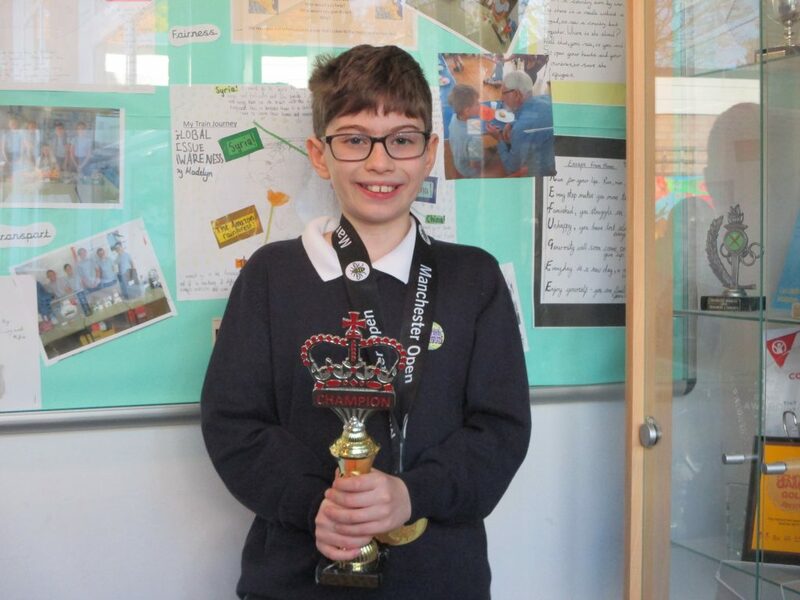 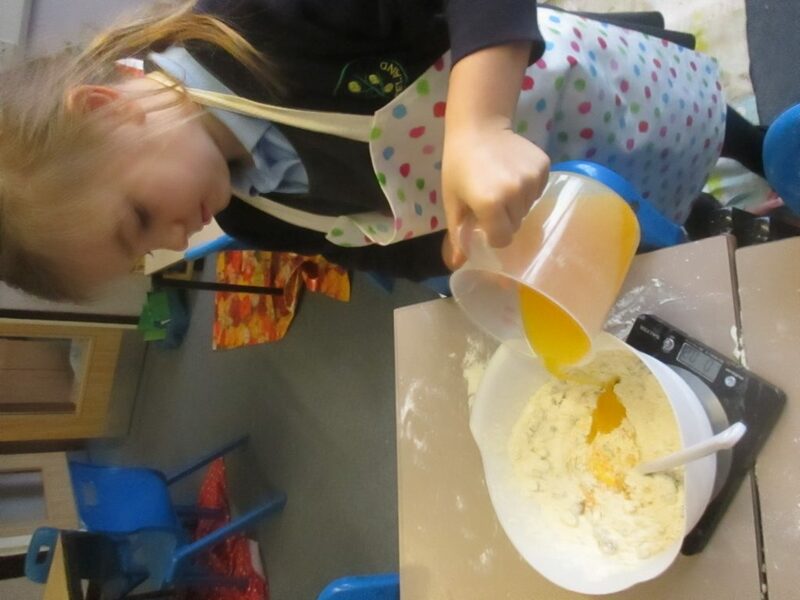 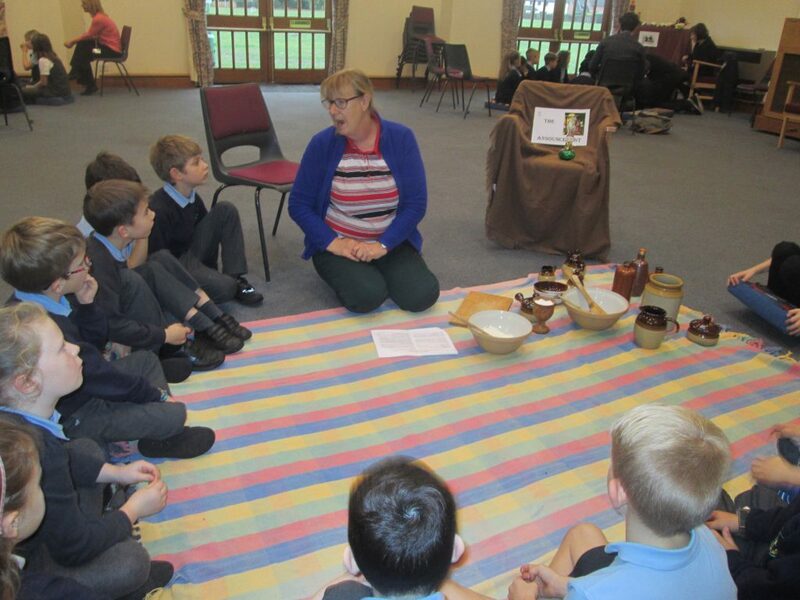 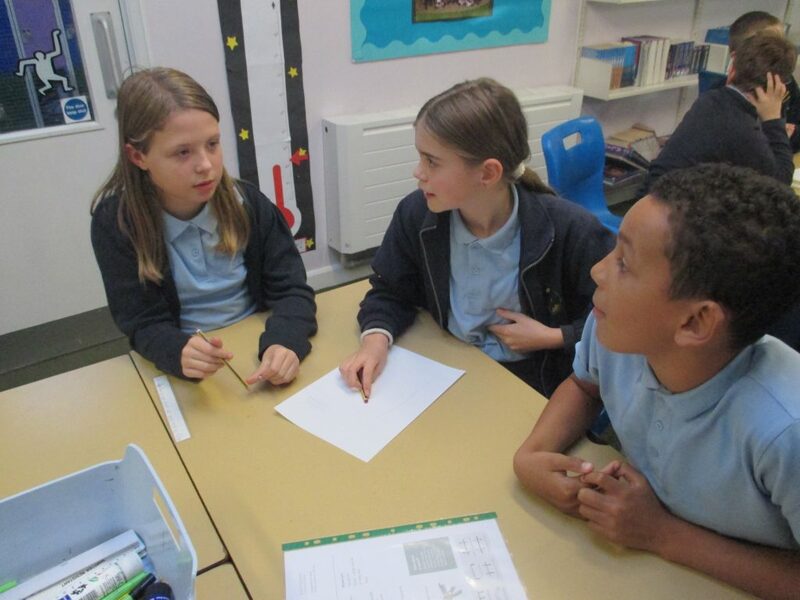 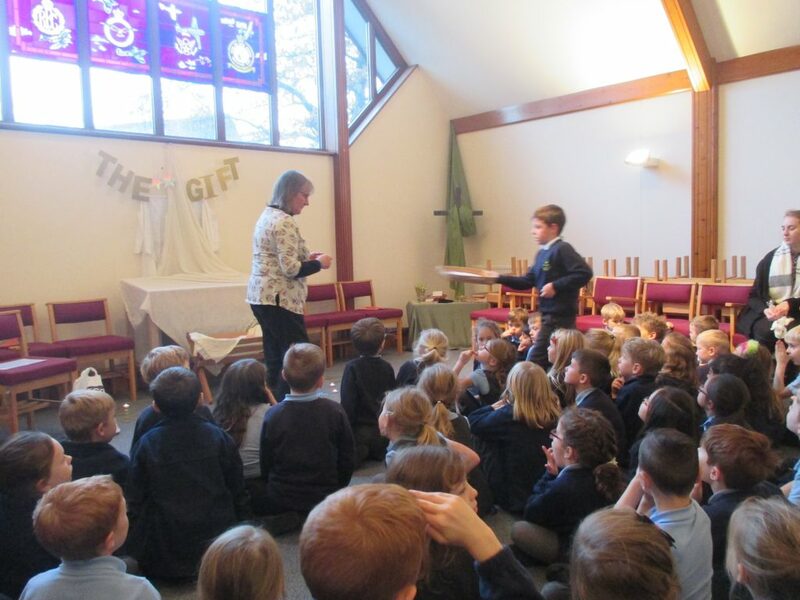 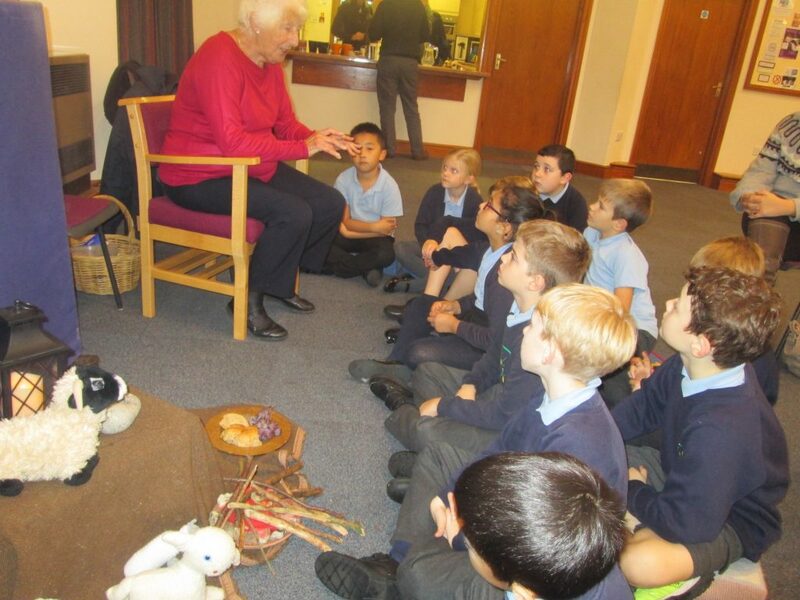 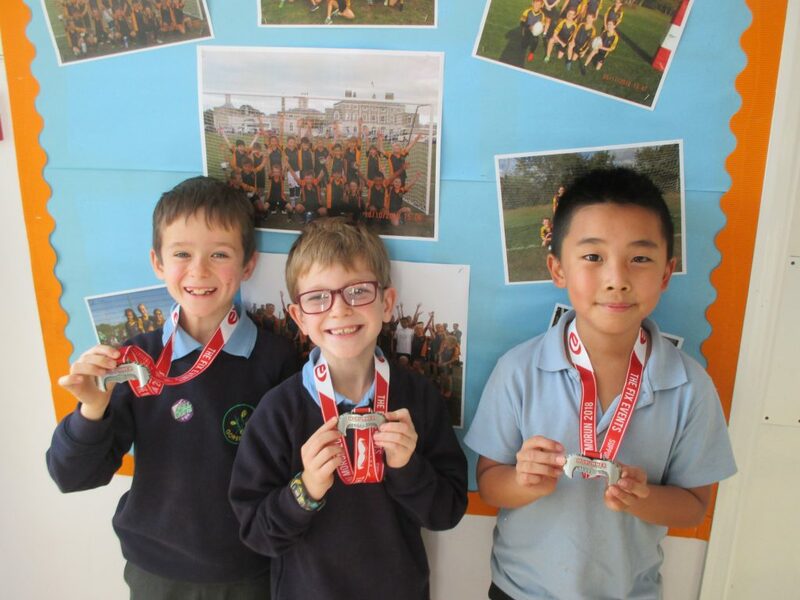 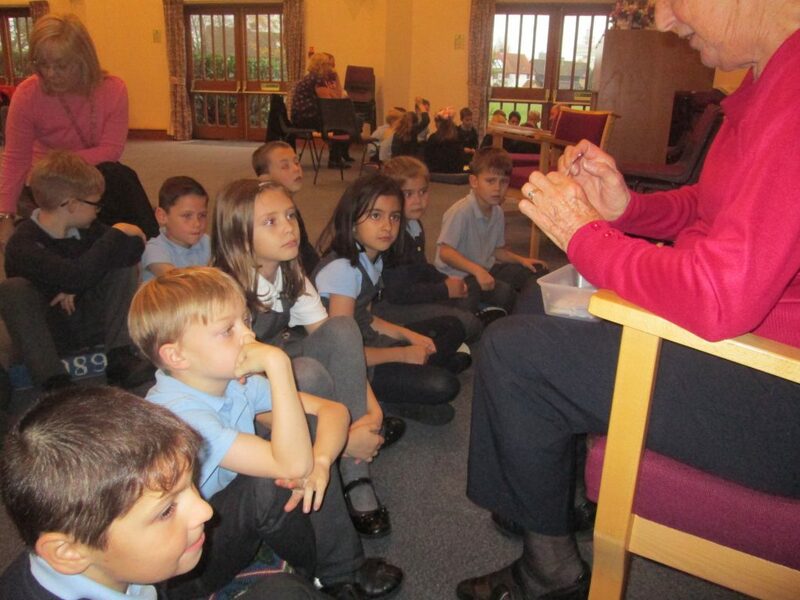 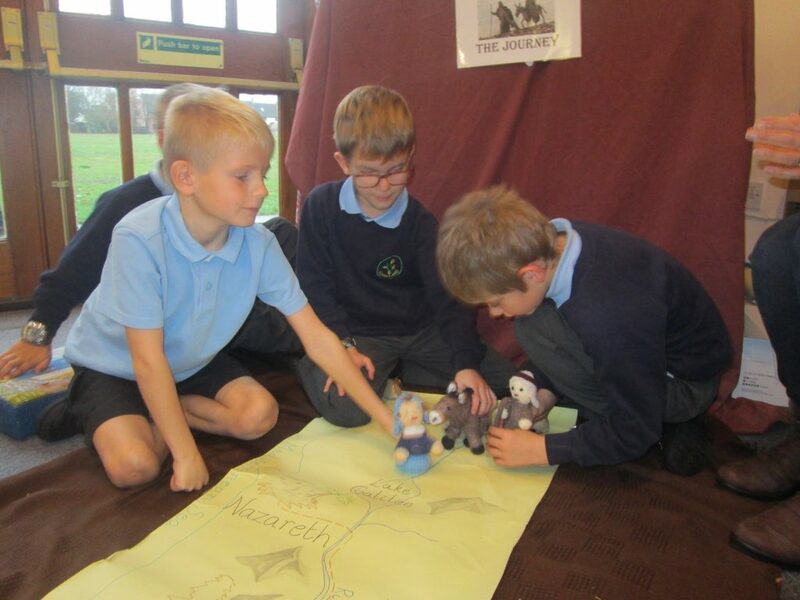 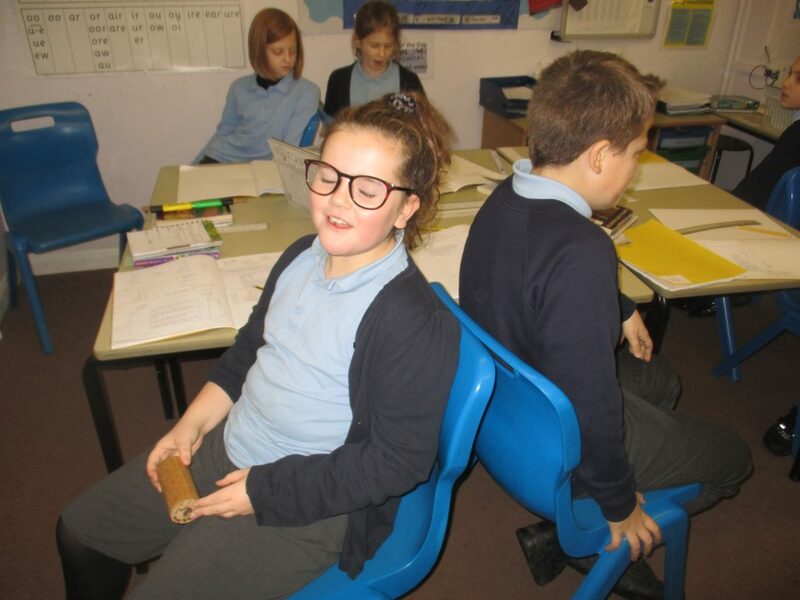 The Gorseland Blog – Page 20 – See our school in action. 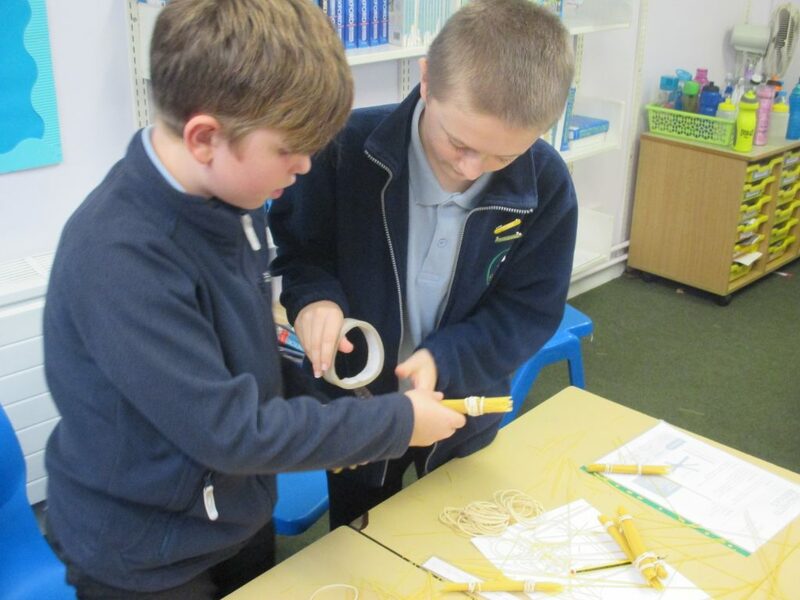 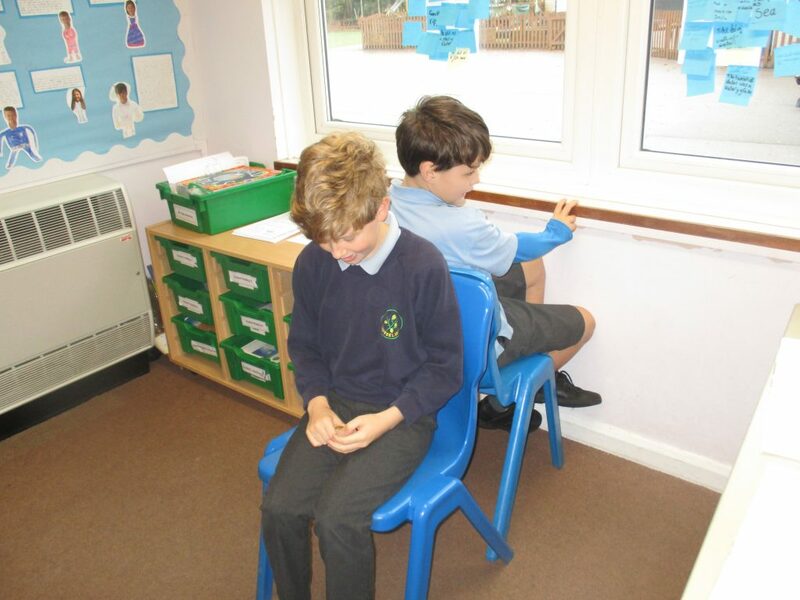 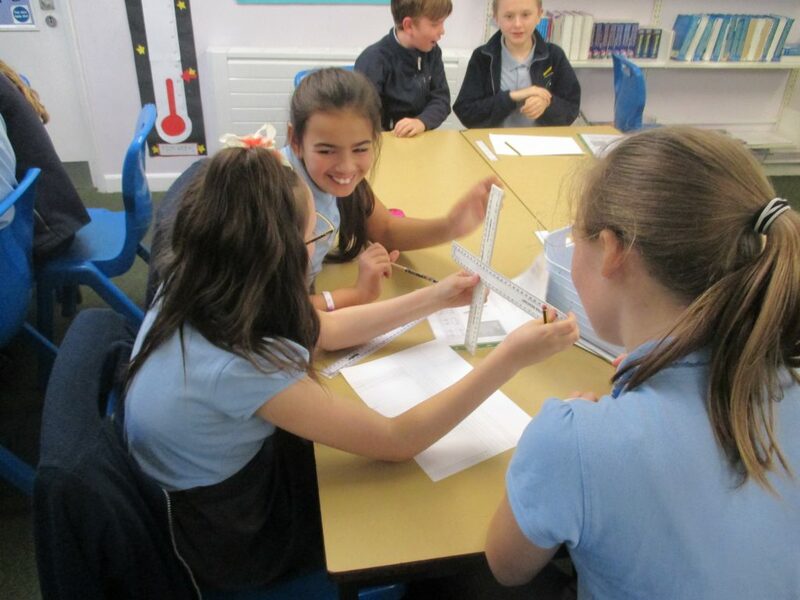 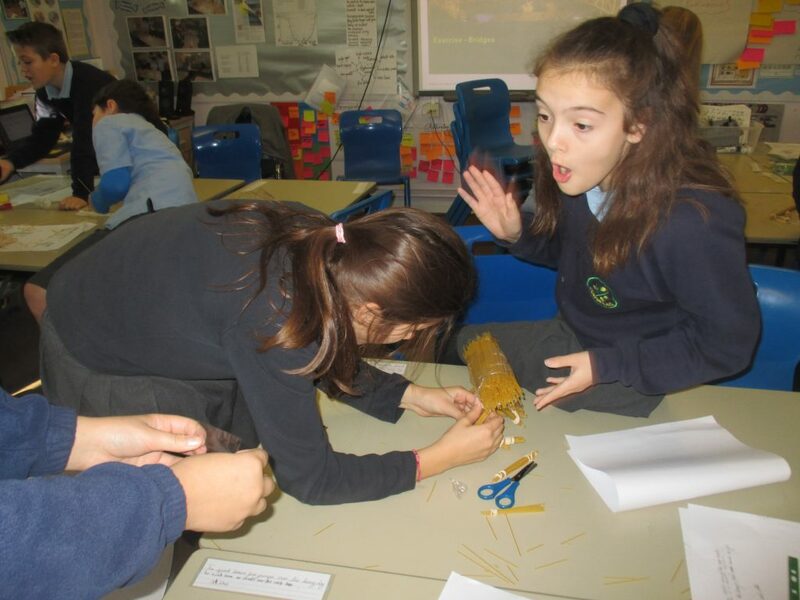 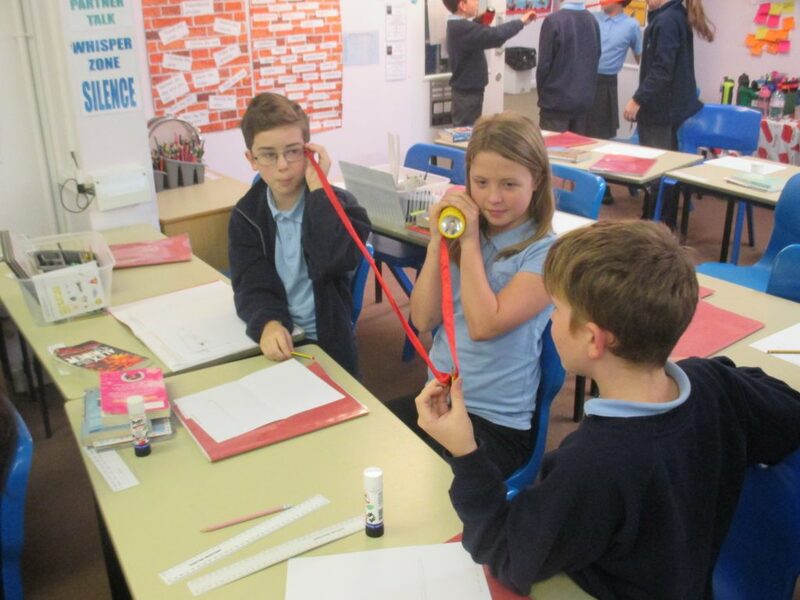 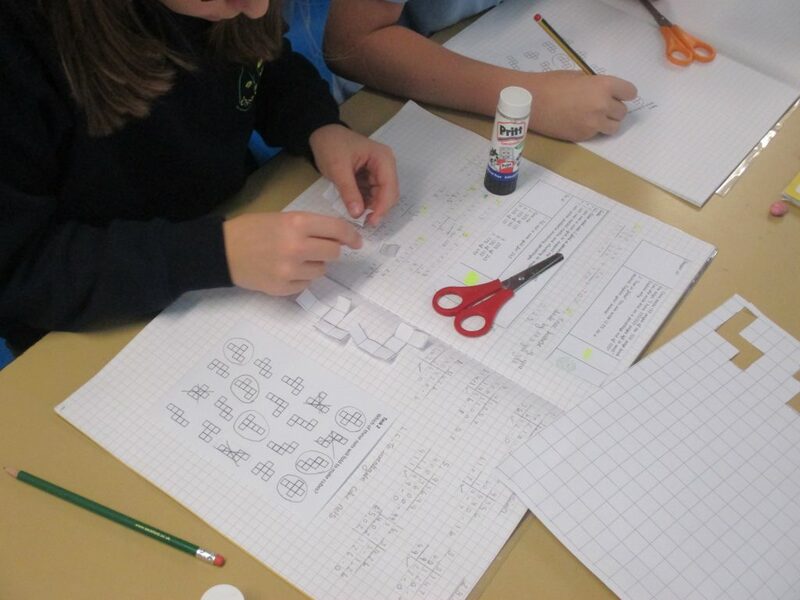 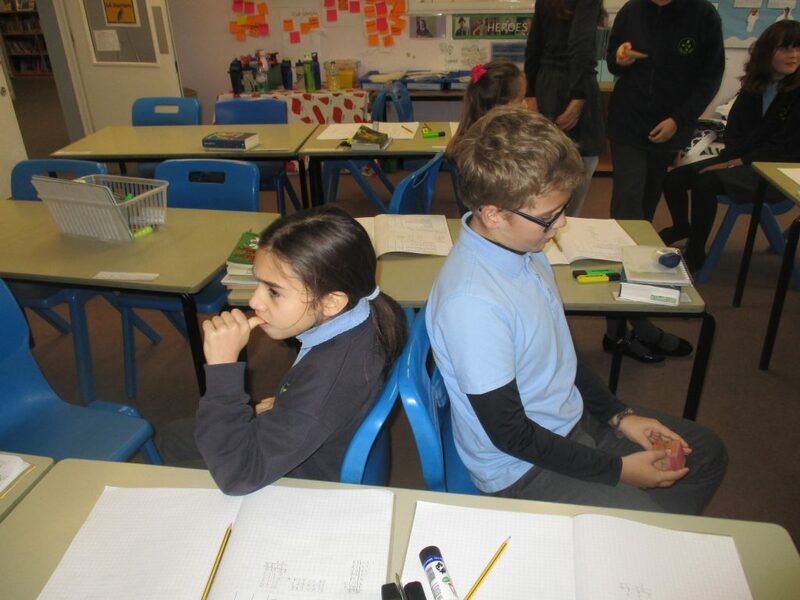 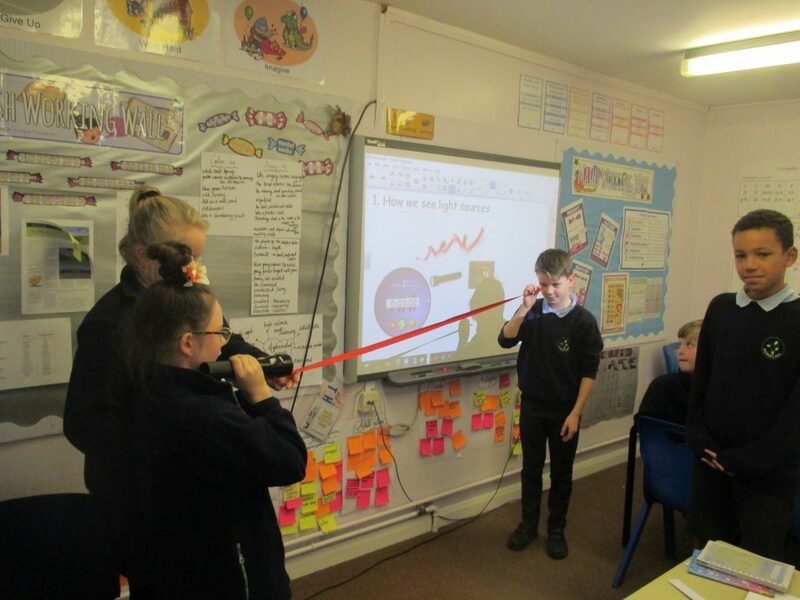 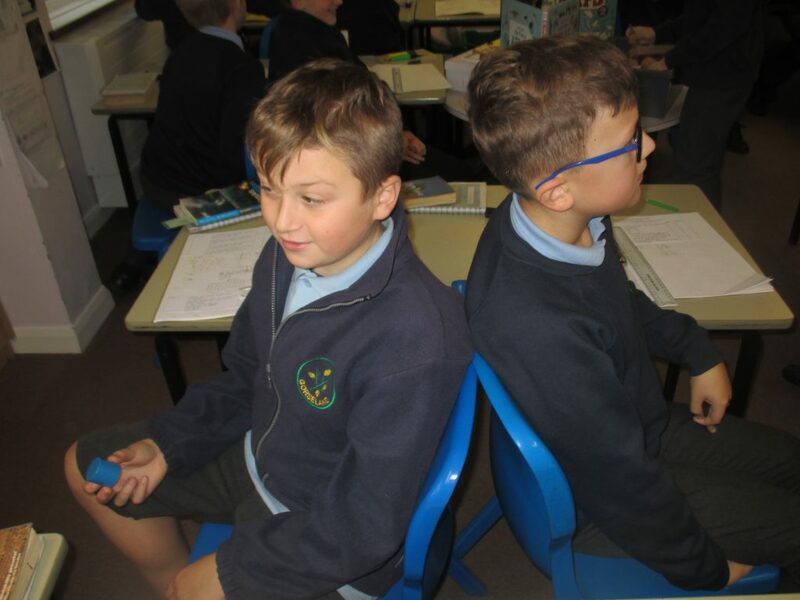 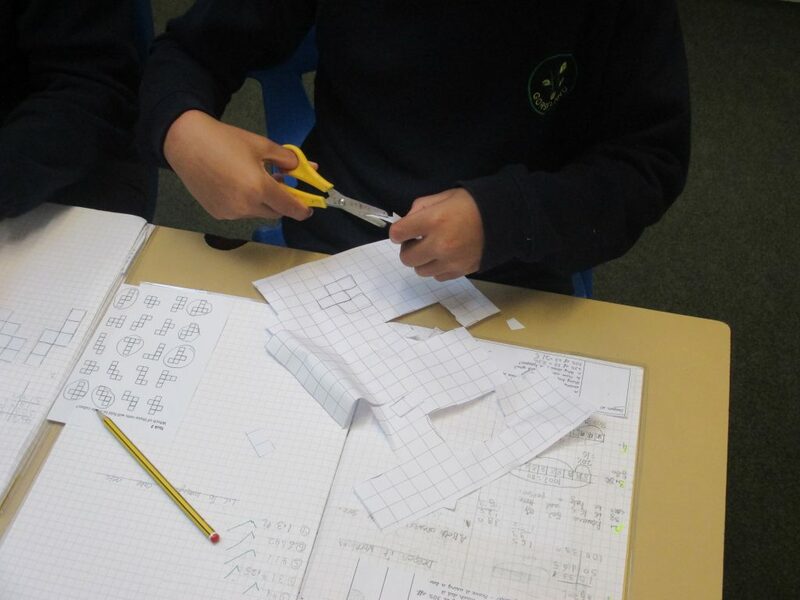 Year 6 were immersed in engineering again this morning. 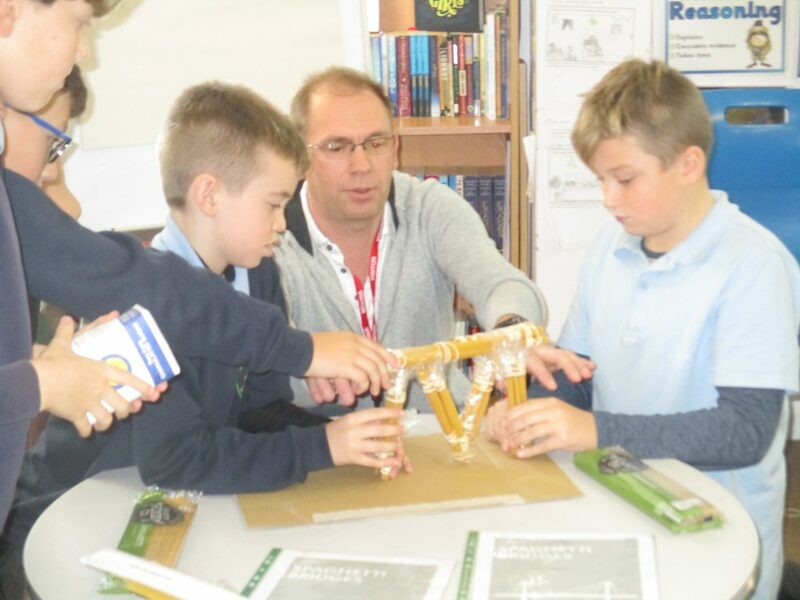 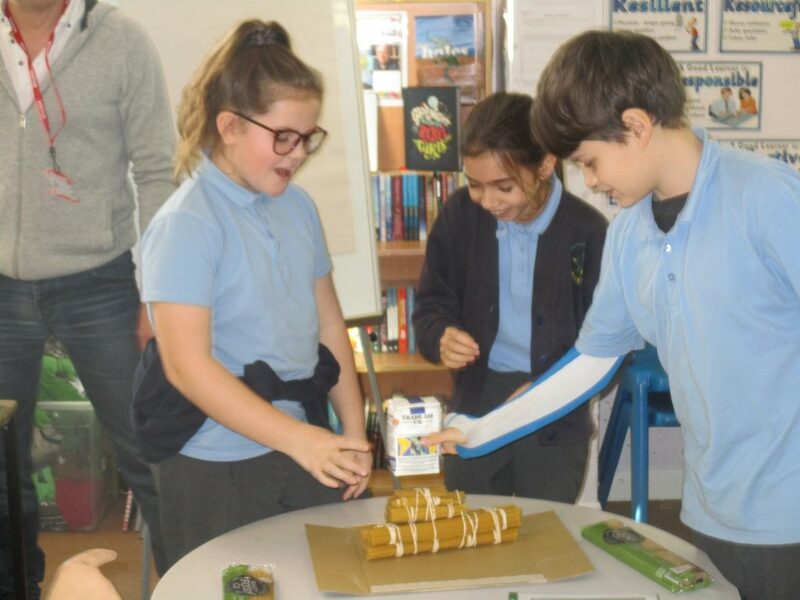 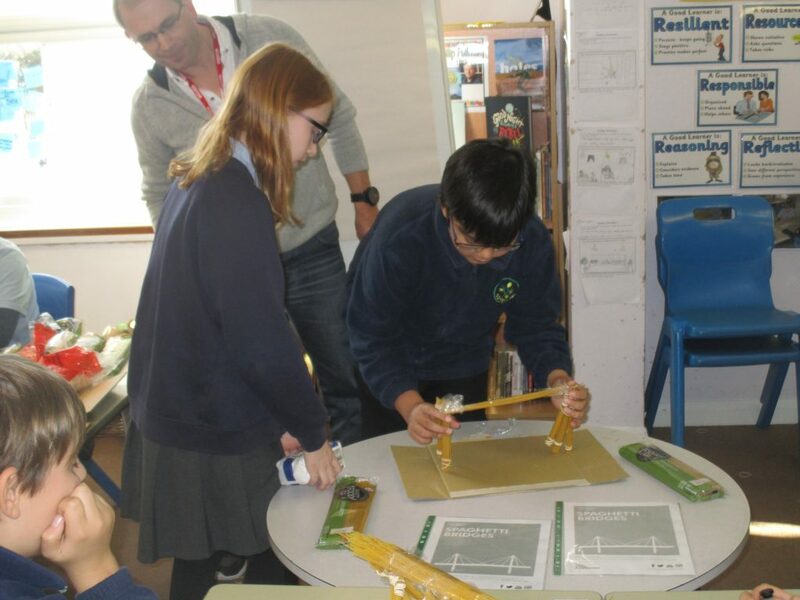 Mr Carr kindly set up a creative bridge building session to encourage the children to think about engineering and the skills required to succeed. 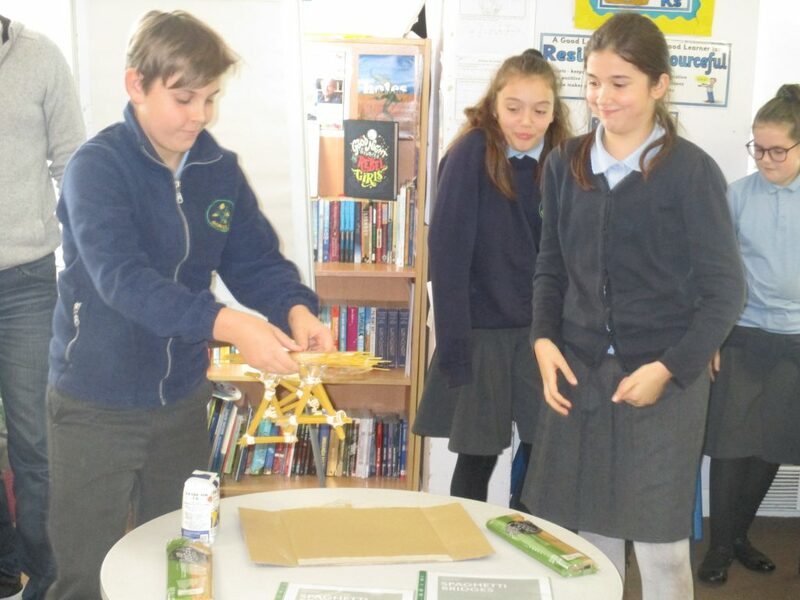 It was a superb way of linking technology and creating products. 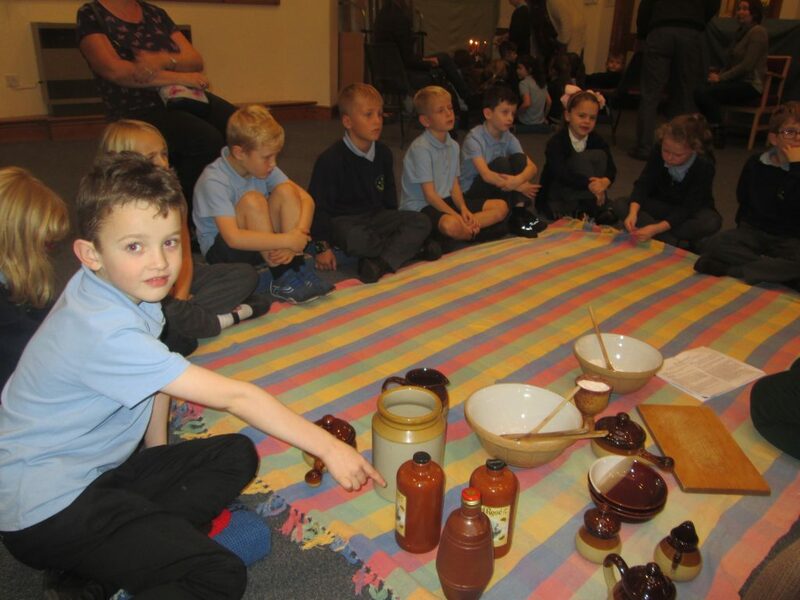 It was also important to give the children visions of a potential future career opportunities.Many thanks goes to Mr Carr for sharing his expertise and time. 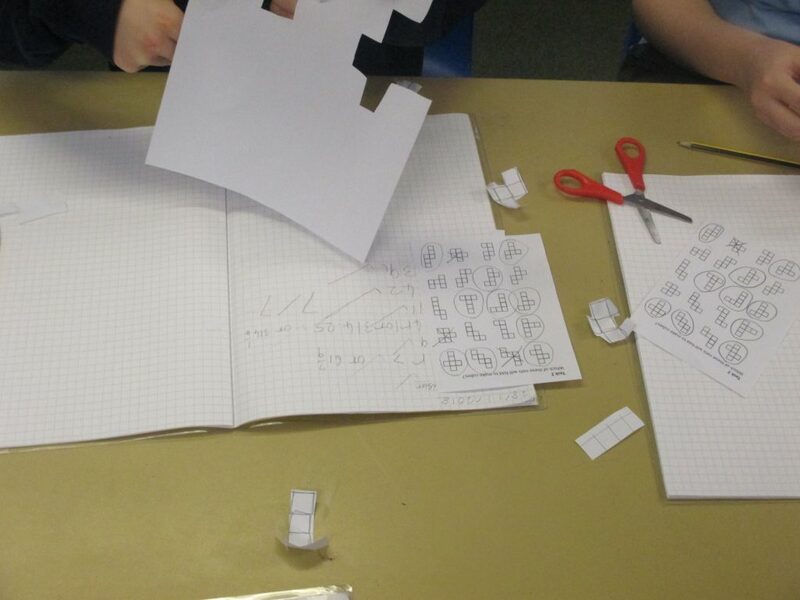 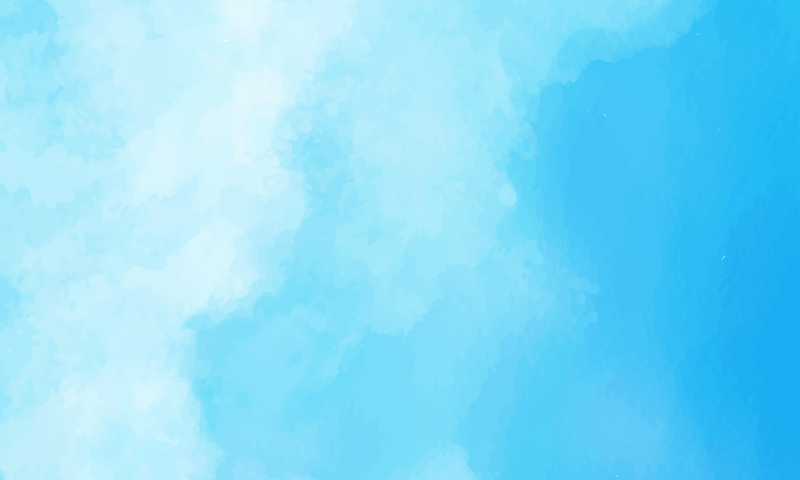 Prisms or pyramids? 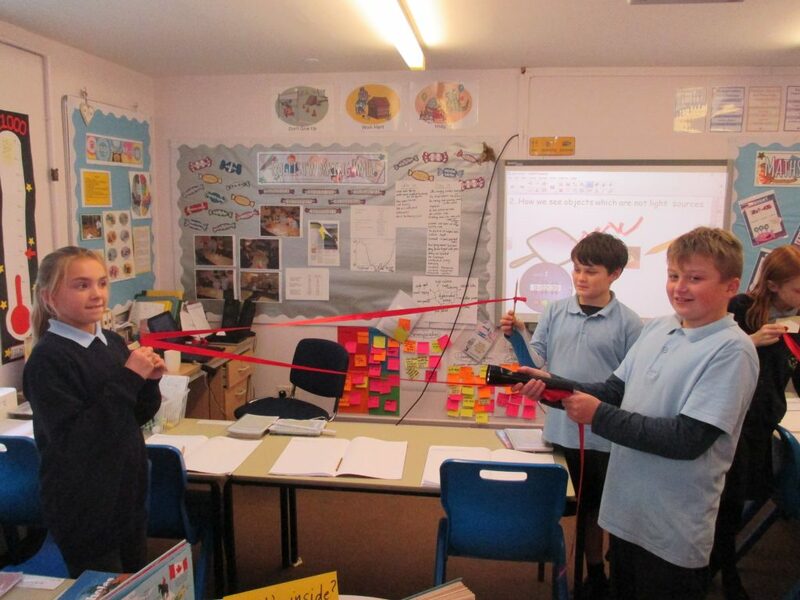 6A explored 3D shapes today with some super communication games. 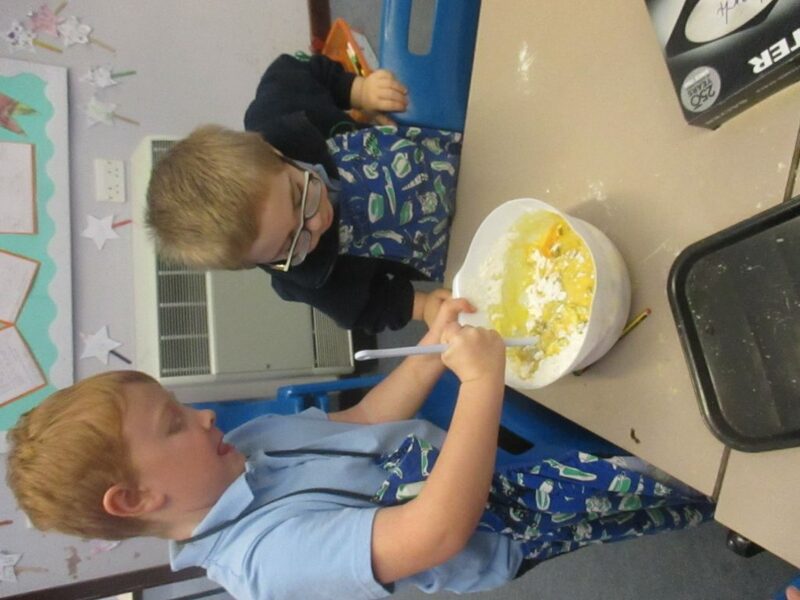 Today, we did some baking. 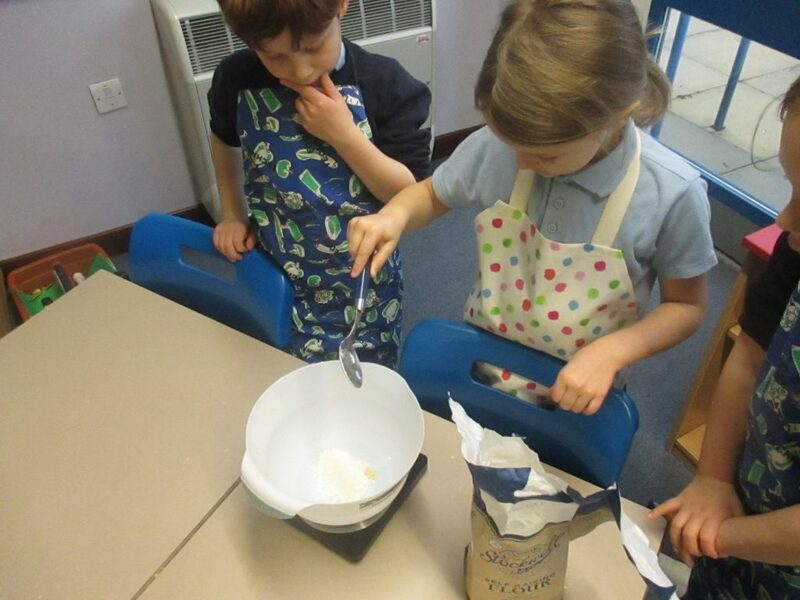 We made Thomas Farriner cakes which the baker would have made in 1666. 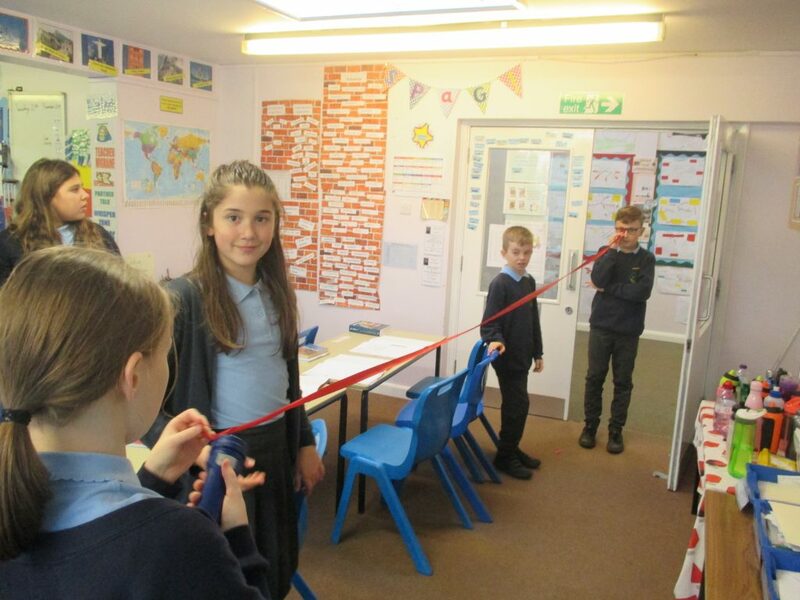 We looked at measuring and discussed units of measurement. 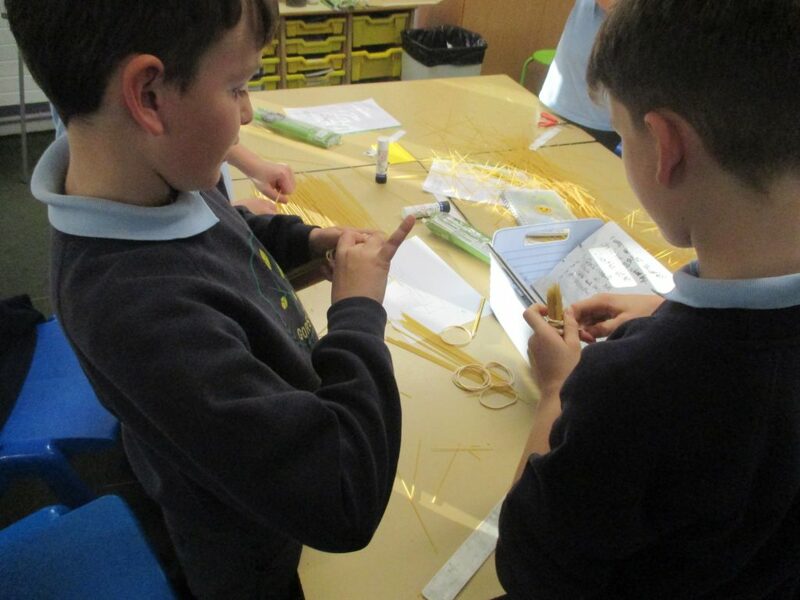 We had to work hard as a team and follow instructions carefully.